1. 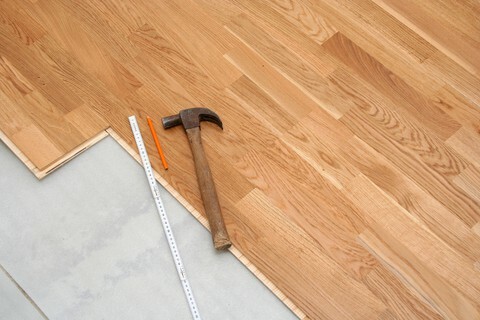 The first thing you need to to is to determine what kind of finish is on your hard wood floors – SURFACE SEALED FLOOR or PENETRATING SEALED FLOOR. 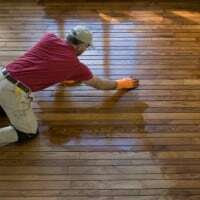 If you see no smudge when you rub your fingers across your hardwood floor, then your floor is most likely a newer SURFACE SEALED Floor. 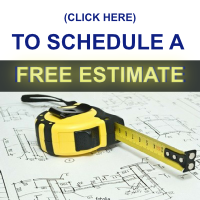 Most of these types of hardwood floors were sealed with polyurethane or a polycrylic product. 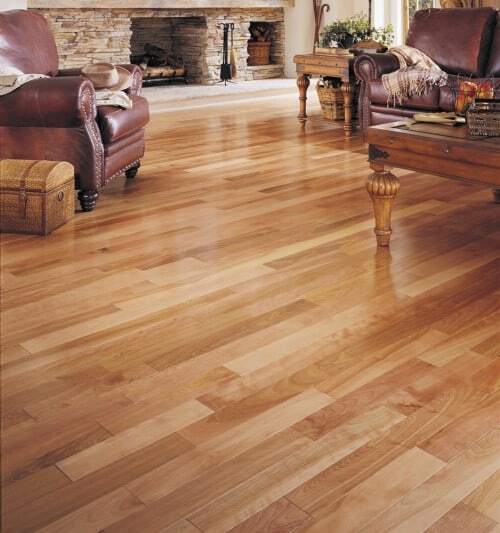 These types of hardwood floors are stain and water resistant and the easiest to care for and clean. 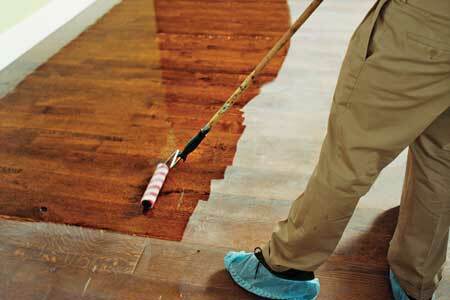 If the floor finish is worn off and you can see the wood, you will need to get the floors refinished. If you are not sure, try pouring a little water on the floor. If the water is absorbed into the wood then your finish is worn off. Most likely, the floors will then need to be sanded and covered with a sealer and protective coating (several coats) to get restored back to looking like new. 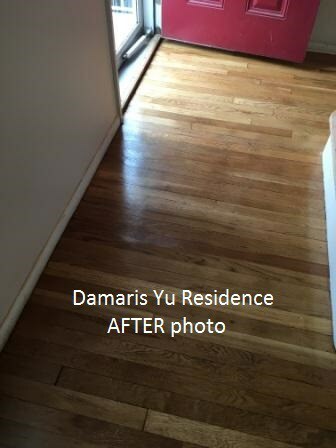 Here below is a photo of a hardwood floor that needed to be refinished. Notice how you can see the finish is worn off and the wood itself is now dull, dark and embedded with dirt. 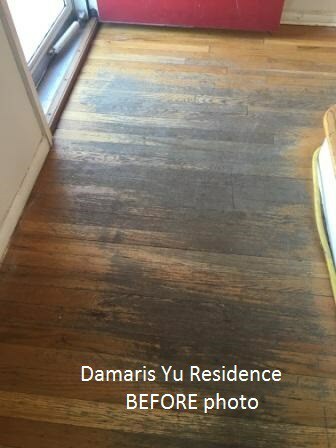 These photos show a high traffic area near the front entrance door where the floor finish is worn off. 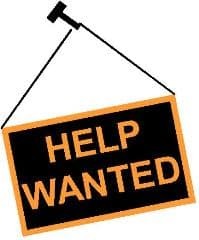 In the next photo below, you can see the AFTER picture where we refinished the hardwood floors to look like new again.